The center of the Earth is probably one of the most mysterious places on our planet because we cannot physically go there. There is a lot of information about the Earth’s core, and numerous scientific documentaries have been made surrounding the concept. Even though we do have a lot of information about the core that is easily accessible on the Internet, there is still so much to be learned about this hot and hard-to-reach place. In this list, we will look at 10 ideas, facts, and misconceptions that you may not have known about the center of the Earth. When we imagine the layers of Earth, the core is the smallest and innermost part. This can lead to some misconceptions that the Earth’s core is actually small. In fact, the Earth’s core is almost the size of the Moon. It is about 2,440 kilometers (1,516 mi) across. It also makes up 19 percent of Earth’s total volume. If the core of the Earth is almost as large as the Moon, it really makes us think just how giant our planet is. It also makes sense that the core is so large because it is responsible for so much that happens on our planet. 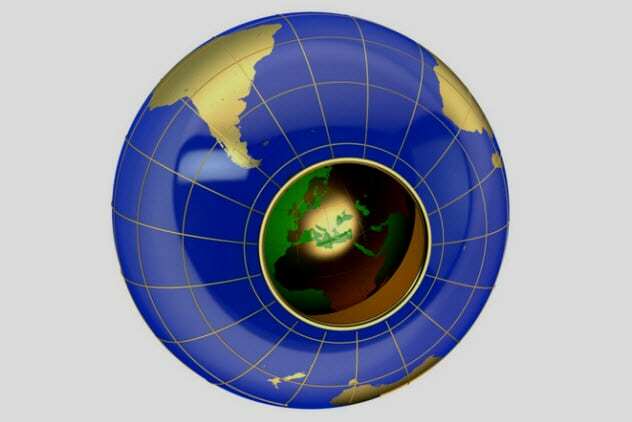 We all know that the Earth is always rotating. Interestingly, there is evidence that the core spins faster than the other layers of the planet. In 1997, Columbia University collected experimental evidence about the speed of the inner part of the planet. Researchers learned that the core rotates the same way as the rest of Earth but at a different speed. They found that the inner part of the planet makes a full rotation two-thirds of a second faster than the other layers of the Earth. Now, two-thirds of a second is not that big of a deal, but it is so insane to think that the whole planet rotates at the same speed except for this one layer. So why does this layer rotate at a faster speed? Researchers have many different theories. For example, this speed differential may occur because the core is the most condensed and innermost layer. This may also happen because the core is the only part-liquid layer. The Earth has many forces acting together to protect us from the unforgiving heat and light of the Sun. Without the Sun, none of us would be here. However, without the Earth having forces to protect us, our planet would look dried out like Mars. The core plays a big part in keeping us safe. The liquids inside create a geomagnetic field which interacts with the interplanetary magnetic field produced by the Sun. That interaction creates the magnetosphere, which extends from the Earth into space. This protects us from the solar winds of the Sun. 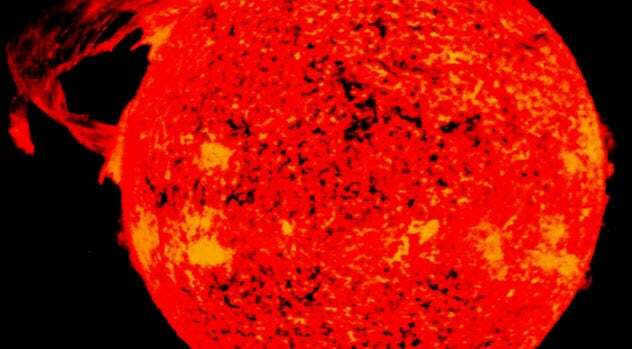 Without the magnetosphere, we would not be safe from these deadly rays. In fact, the Earth as we know it would not exist. It is crazy to think about how the innermost part of our planet plays such a huge role in protecting us from the outside force of the Sun. 7 How Close Did We Get? 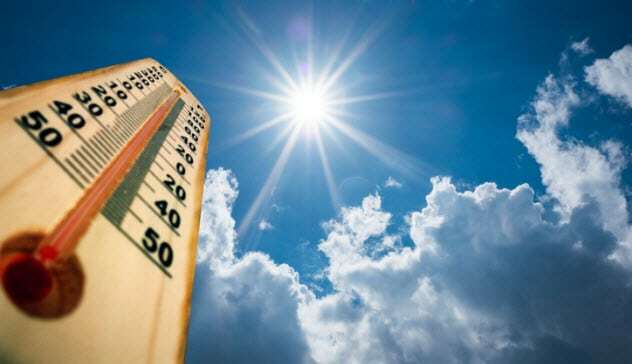 The center of the Earth is so hot that part of it is liquid. So, obviously, no person has ever been to the center of the Earth. Nevertheless, certain individuals have tried to see how far they could go. 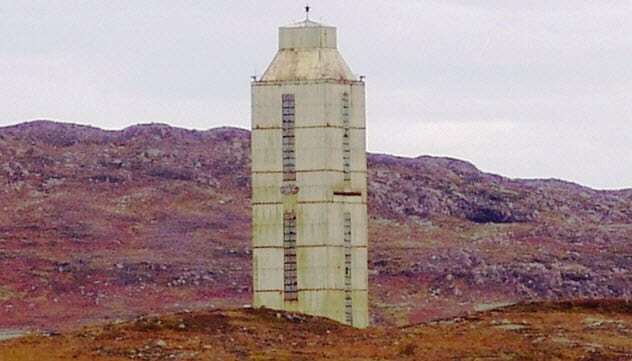 The Kola Superdeep Borehole is the farthest that humans have ever drilled into the Earth. The hole is a little over 12 kilometers (7.5 mi) deep. At that point, the temperature inside the hole is 180 degrees Celsius (356 °F). Not only does temperature play a big part in how far down we can dig, but it is also hard to drill through the rocks at that depth. It took researchers 19 years—from 1970 to 1989—to drill that distance into the Earth. It is crazy to think about just how deep the Earth is and how far we still have to go to reach the mysterious core. 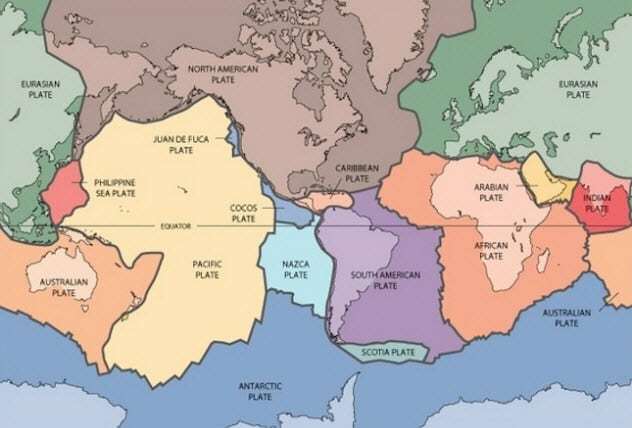 The theories of plate tectonics and continental drift are some of the most fascinating and insightful out there. They discuss how the continental plates are always moving and can form supercontinents like Pangaea. The volatile nature of the Earth’s core helps to prove these theories. The core is unstable because it is in liquid form and volatile elements are constantly mixing though. The mixture of these unstable components causes plate tectonics and continental drift to come to life. As we have discussed, no person or thing can reach the center of the Earth because the core is just too hot. Nevertheless, scientists have been ocean drilling for many years to find out as much as they can about the planet’s core. They drill far down into the ocean so that they can learn how the Earth changes as they get closer to the core. 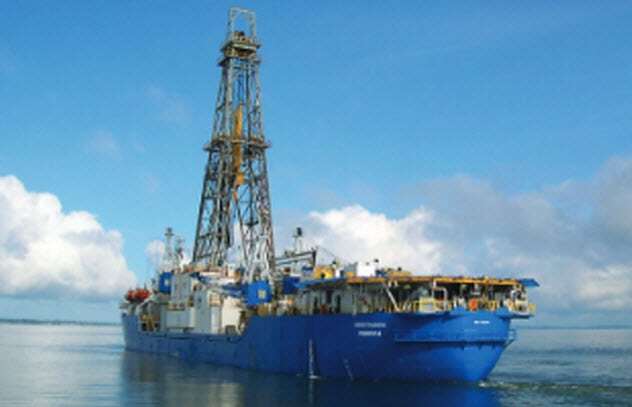 Scientific ocean drilling has led to many discoveries about the crust and the core of our planet. They have discovered new species of sea life, helped to show how the Earth’s core causes continental drift, and revealed environmental changes on our planet from the past millions of years. The Earth’s core contributes more than we could ever believe to the crust and other layers of our planet. We’ve learned that it is responsible for continental drift and that it helps to protect us from the Sun. The core has also given us much insight into global changes. While scientists were ocean drilling, they recovered core samples from deep in the seafloor. These samples have led to many discoveries. 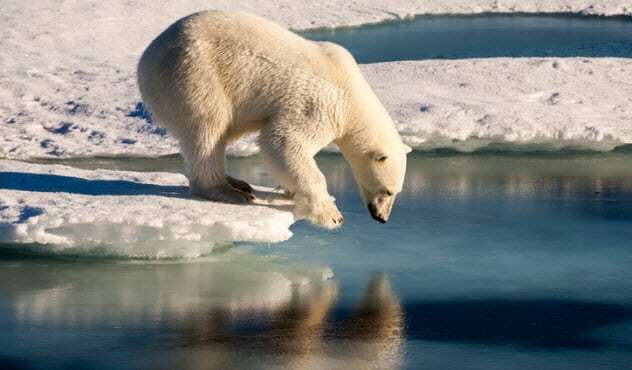 For example, one set of samples showed that the Arctic region had a subtropical climate 55 million years ago. It is amazing to think that we can find so many answers about our Earth by looking at the core. The core consists of many elements that act together to make it extremely hot. It is composed of two parts: the inner core and the outer core. 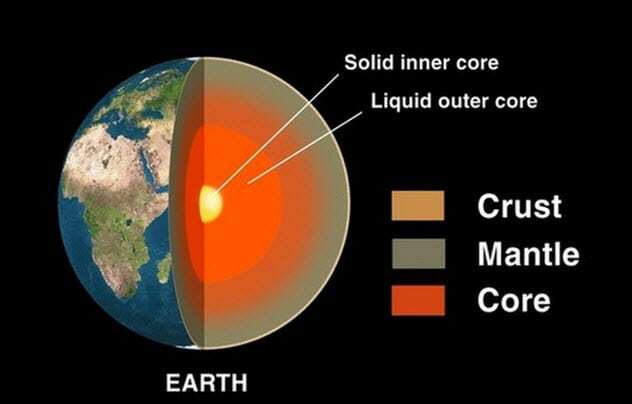 The inner core is solid and made of iron (according to NASA). It is also the hottest part of our planet. The liquid outer core surrounds the inner core and is composed of a nickel-iron alloy. It is so interesting to think that a layer of our planet is actually made of liquid. 2 Why Is The Core So Hot? We know now that there are two layers to the core. These are the hottest parts of our planet: One of them is solid iron, and the other is a liquid. Amazingly, the center of the Earth can reach a temperature of up to 6,000 degrees Celsius (10,800 °F). But why is the core so hot? First, a lot of radioactive decay is going on. This is also responsible for continental drift. Next, heat is generated from the pulling of the Earth and the Moon on one another. These gravitational forces are always tugging at each other. Finally, some of the heat was left over from the Earth’s formation. We’ll end with a conspiracy theory about the center of our planet. 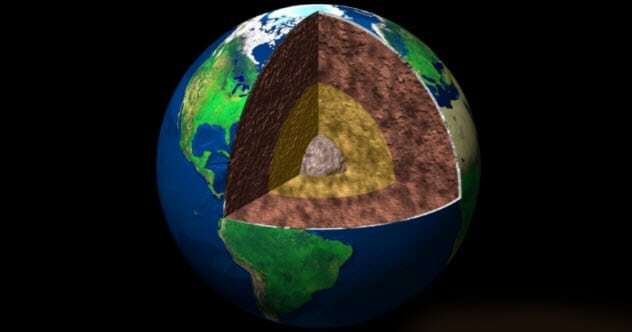 Instead of believing in the core that we have discussed, hollow Earth theorists think that the Earth is hollow and home to other civilizations. They believe that these people were driven to the center of the Earth because of war on the crust. It is also believed that these civilizations living in the center of the Earth are more advanced than we are now. This conspiracy theory has been around for hundreds of years in many cultures. Hollow Earth theorists believe that UFOs are actually created by the civilizations living in the center of our planet and not by other life-forms. Even though there is no merit to this theory, it is really interesting. How cool would it be if there were actual civilizations living in the center of our Earth? I am a teacher who likes to write in her free time. Read more fascinating facts about Earth on 10 Ways Earth Once Looked Like An Alien Planet and 10 Real Places On Earth That Seem Scientifically Impossible.